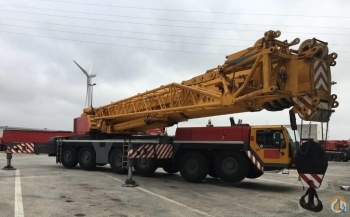 Our fleet of mobile cranes is capable of lifts ranging from 110 tons to 500 tons. We're continuously upgrading our equipment lineup with new cranes and technologies that provide the latest in safety and efficiency improvements. 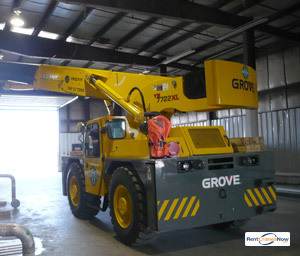 Choose Irving Crane for the best cranes to keep your project on time and on budget.